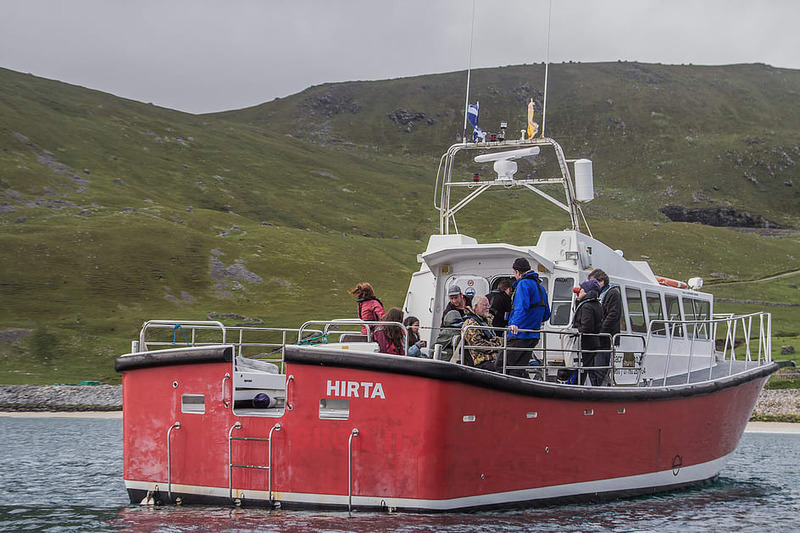 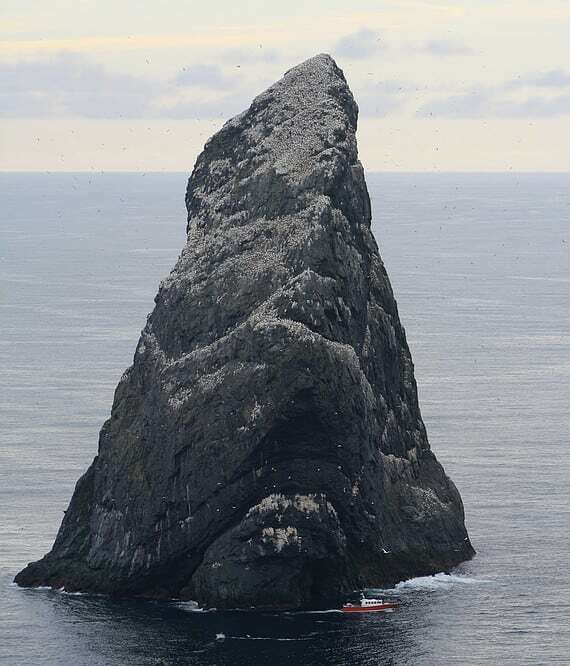 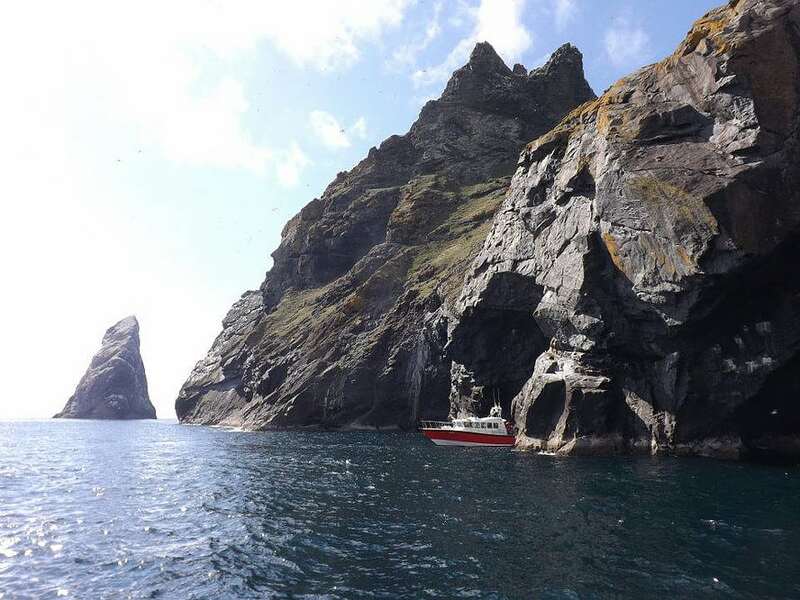 Purpose built to allow for fast and comfortable day trips to St Kilda and other difficult to access islands, the Hirta is an ideal vessel to maximize your time on St Kilda but to also allow you to enjoy your time on the open sea. 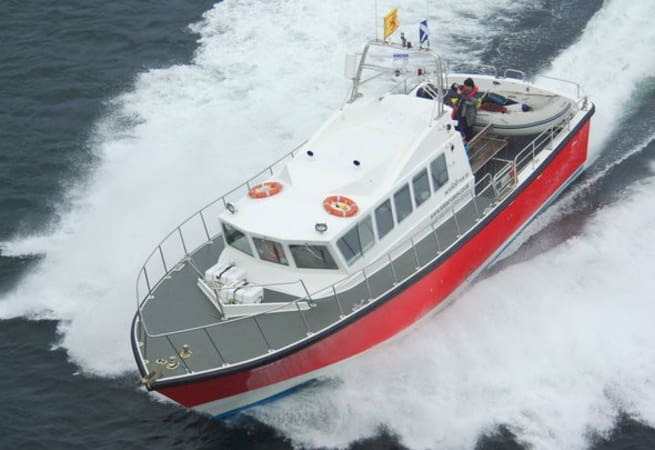 Hirta is a 55-foot motor cruiser, which travels comfortably at 18 knots with a top speed of 29 knots. 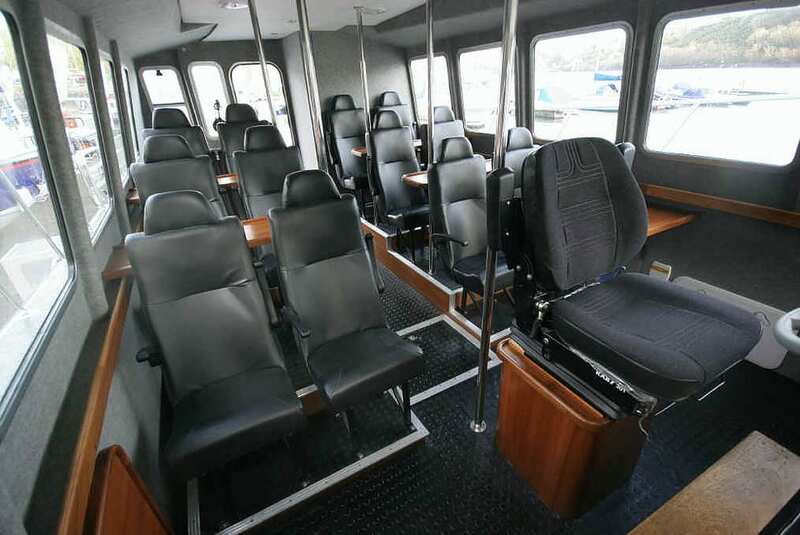 Inside there is comfortable seating for 12 passengers and 6 tables with reading materials for you to peruse on the journey. 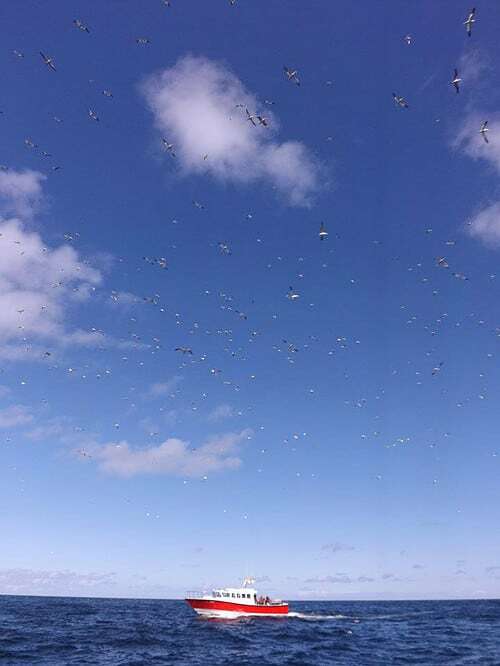 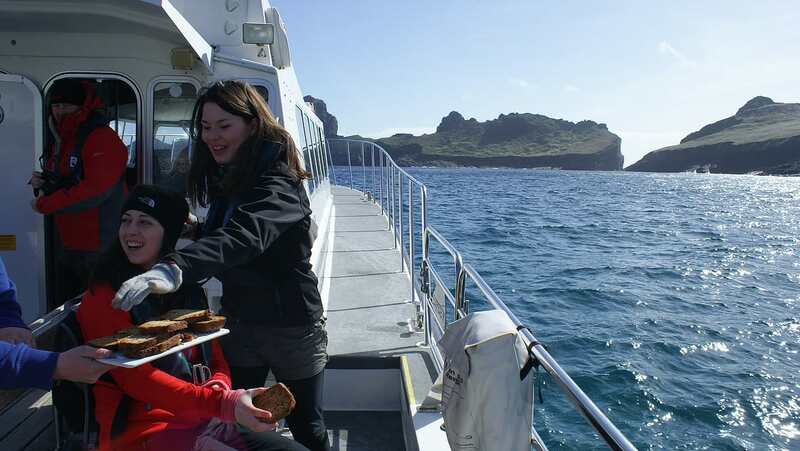 There is also outdoor seating for 12 so that passengers have the option to sit outside and enjoy the fresh air and keep an eye out for sea life. 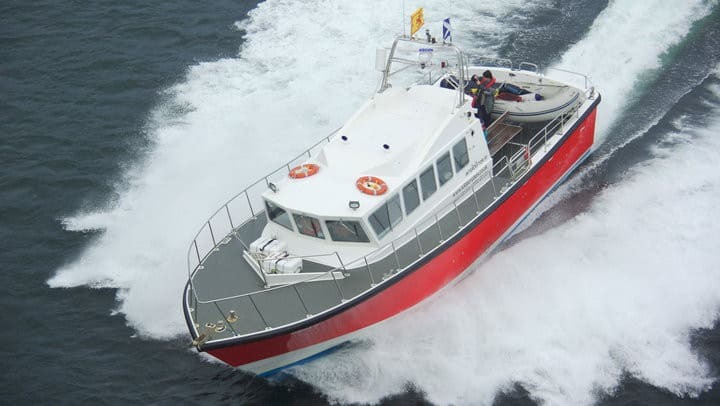 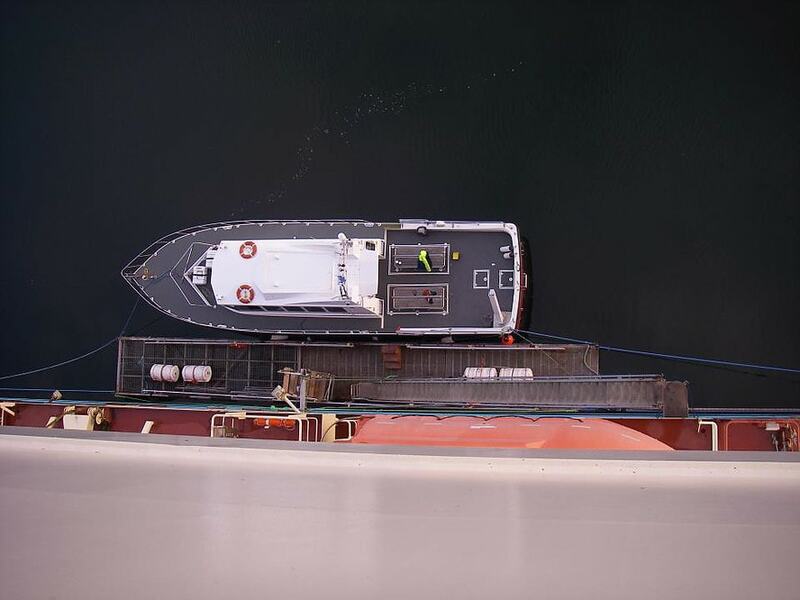 There is a bulkhead door allowing easier access on to the vessel for passengers with mobility difficulties, a W.C. and tea and coffee making facilities. 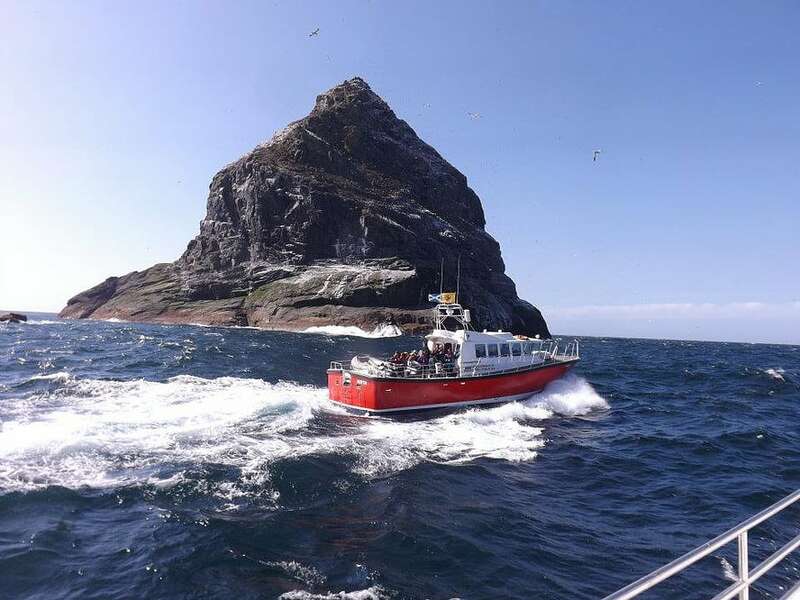 She is available for skippered charter, prices start from £2150.00 per day.